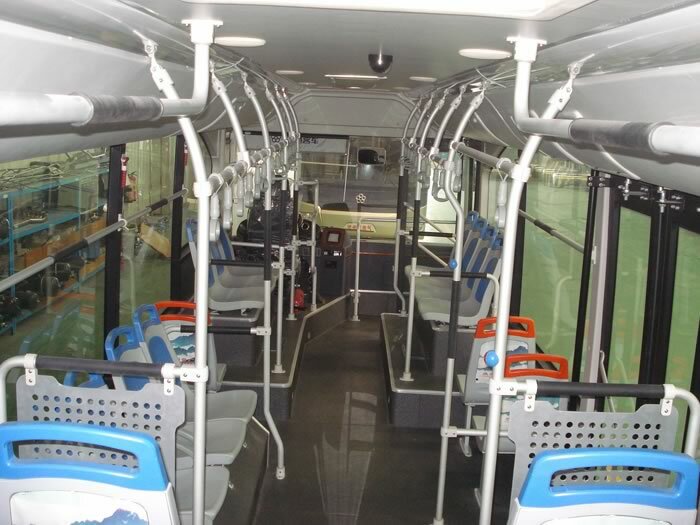 The CNG bus can accommodate 34 passenger seats. 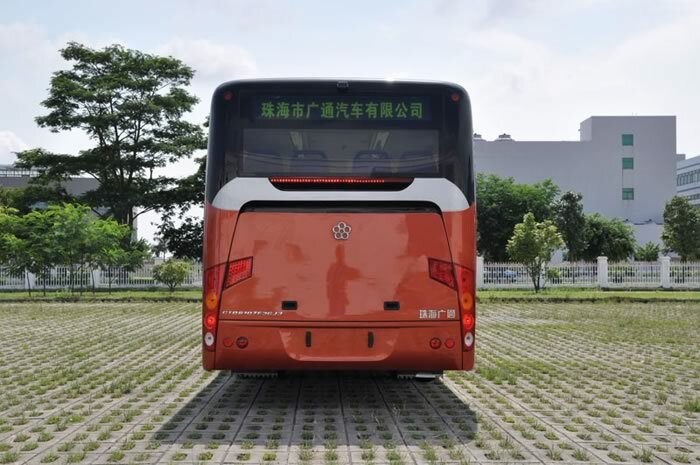 It has a length, width and height of 10470mm, 2500mm and 3140mm, respectively. 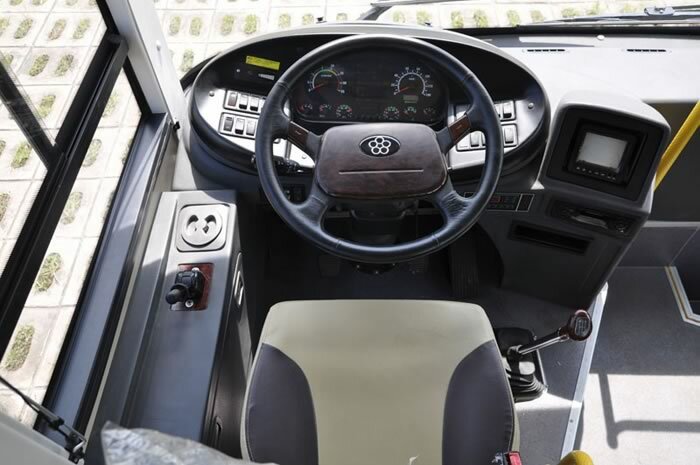 The CNG bus uses a clear, natural gas fuel, which supports environmental protection. 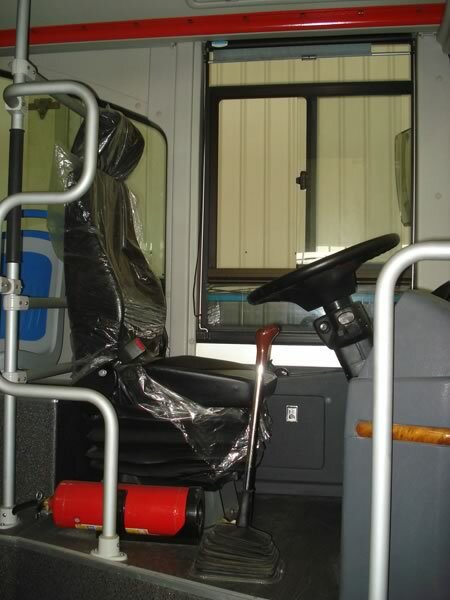 Its brake system includes a drum service brake, storage spring parking brake and automatic brake adjuster, so the reliability and safety of the vehicle is assured. 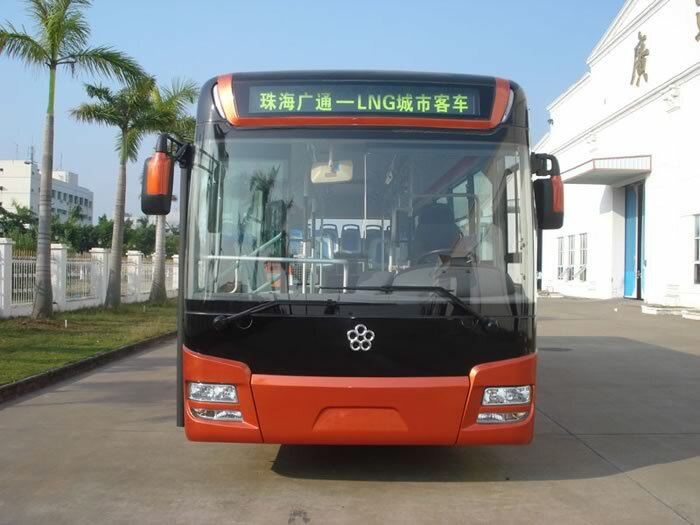 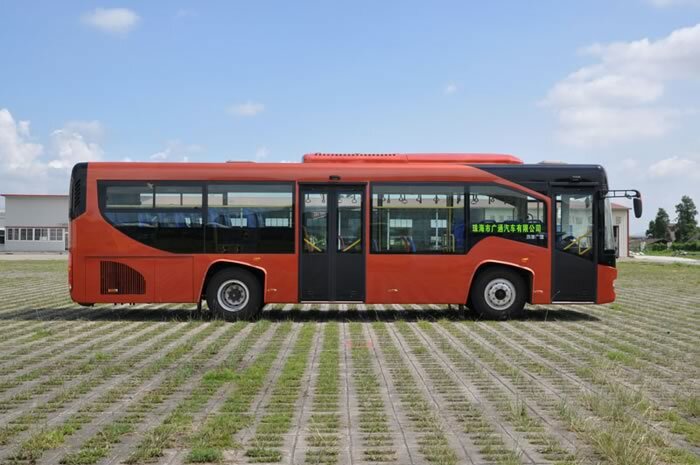 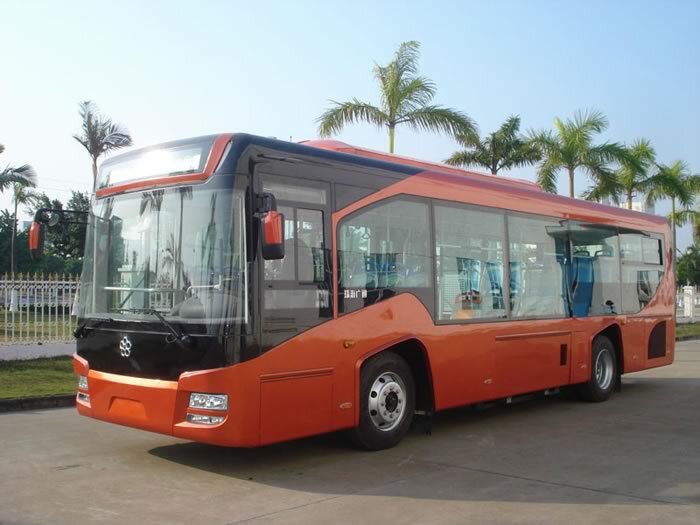 Guangtong is a professional CNG bus manufacturer and supplier, based in China. 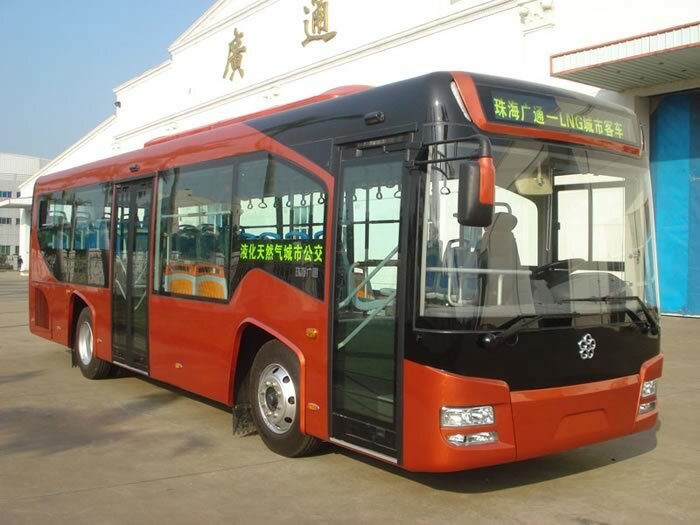 In addition to our CNG bus, we also provide a hybrid bus, ambulance, city bus, luxury coach, electric bus, and tour coach. 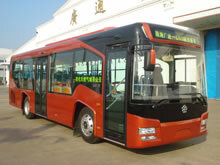 If you have a need for any of our products, please don't hesitate to contact us.